“National Sports University Ordinance, 2018 has come into force as the President of India has given his assent to the Union Cabinet’s decision to promulgate the said Ordinance,” stated an official release on June 1. 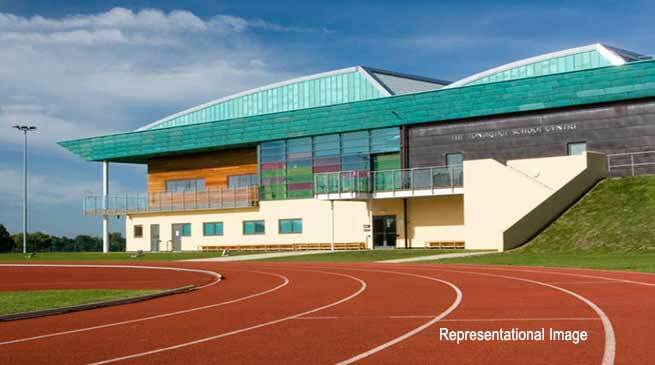 Earlier on May 23, the Union Cabinet had approved an ordinance to set up the country’s first national sports university in Imphal. “National Sports University Ordinance, 2018 (“the Ordinance”) will be on the lines of the National Sports University Bill, 2017, introduced in Lok Sabha on 10.08.2017. “This will be a specialised University, first of its kind, to promote sports education in the areas of sports sciences, sports technology, sports management and sports coaching besides functioning as the national training centre for select sports disciplines by adopting the best international practices,” the release said. The proposal was formally announced by the finance minister in his budget speech of 2014-15. A total of 325.90 acres of land has been made available by the Government of Manipur in the district of Koutruk, for setting up the university.